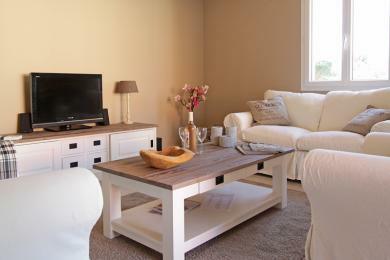 Luxury holiday villas in Plan de la Tour. Luxury villa with private pool near Plan de la Tour, Provence. 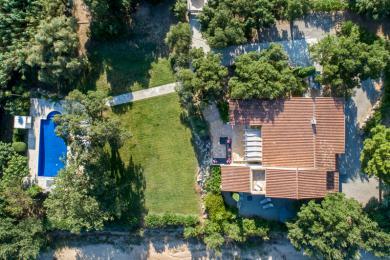 Set within 3200 m2 of gardens the villa offers country privacy whilst only being 10 minutes away from lively Sainte Maxime. Sleeps up to 8 adults and 4 children. 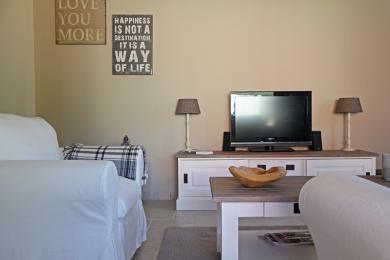 Comfortable holiday home with private pool in Le Plan de la Tour, Provence. Within walking distance of the center of the picturesque village of Le Plan de la Tour. Fresh croissants anyone? The house sleeps 6-8. 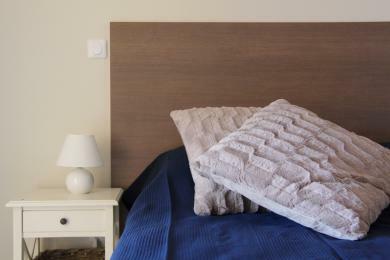 Comfortable holiday home with private pool in Plan de la Tour, Provence. Within walking distance of the picturesque center of Plan de la Tour village. Sleeps 6-8 guests. Luxury villa with private swimming pool in Plan de la Tour, Provence. 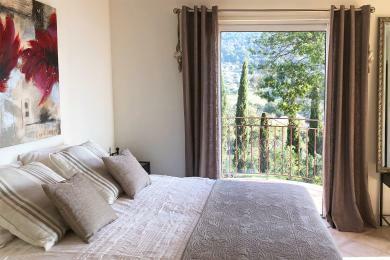 Quietly located in the hinterland of Sainte Maxime with a view of the slope of the Provencal hills. The villa sleeps 6 adults and 2 children. 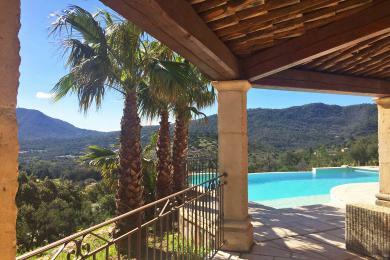 Luxury and spacious villa with private pool in Plan de la Tour, Provence. The available space characterizes this villa. 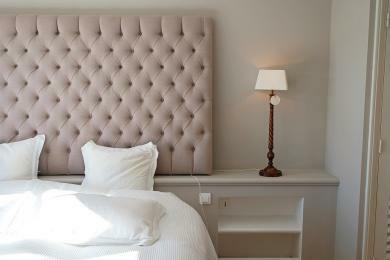 Quietly located in the hinterland of Sainte Maxime. The villa sleeps up to 6 people.